Russian Voice Over services were needed for Leo Tolstoy’s Anna Karenina, LIVE Edition recording project, commissioned by Google. You can watch the finished video below. 700 people from different cities and countries will read Leo Tolstoy’s famous novel Anna Karenina during a 30-hour live broadcast on Google+ and YouTube on October 3 and 4. The unique project, titled “Karenina. Live Edition”, was recently launched by Google Russia and Tolstoy’s Yasnaya Polyana Memorial Estate and aims to unite lovers of classical literature from all over the world. 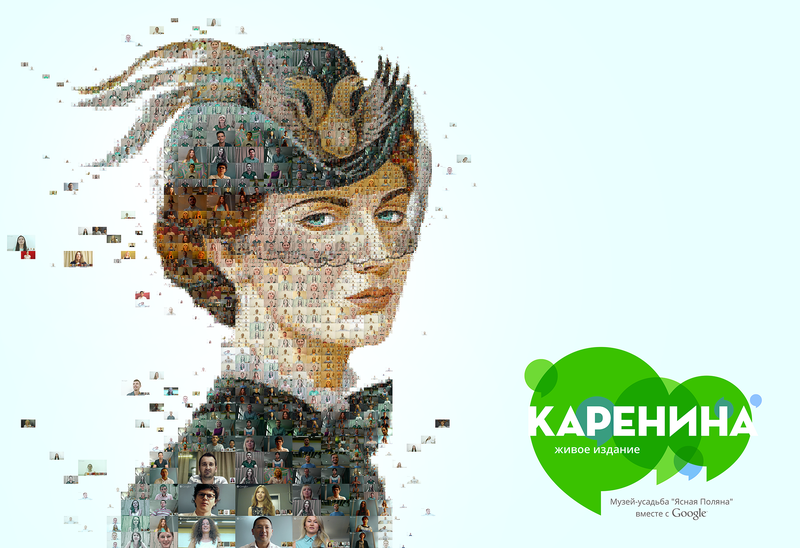 Before the live broadcast in early October, any Google+ user can join the Anna Karenina reading marathon. For that, one needs to subscribe to the “Karenina. Live Edition” official page on Google+, choose one of the four given extracts from the novel or pick one’s own favorite piece, read it before a camera within a 30-to-60-second time period, and upload the video to YouTube using the hashtag #KareninaLive by September 4. After that, a jury will pick the most skillful readers from all the marathon participants, who will later join the 30-hour live broadcast together with celebrated Russian actors, film directors, athletes, bloggers and public figures, including cosmonaut Georgy Grechko and Sochi Olympic champion Adelina Sotnikova – in total, 700 people. Anna Karenina was first published in 1878 and is considered one of the greatest novels of all time, on par with another Tolstoy’s epic work, War and Peace. One of the latest film adaptations of the legendary book is the British Anna Karenina directed by Joe Wright, starring Keira Knightley and Jude Law. for all your Russian Voice Over requests. 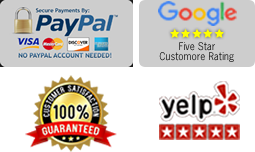 © 2013-2019 theRussianVoiceOver.com Inc. All Rights Reserved.